How to become more fast-fashion savvy? I fell in love with the waterways when I discovered Paddle boarding and I knew I had to mix this passion with my need for adventure. Over the last 3 years I have pushed myself to achieve some tough goals and each time I am overwhelmed by the support and enthusiasm of those around me. Click below to read about my world firsts. 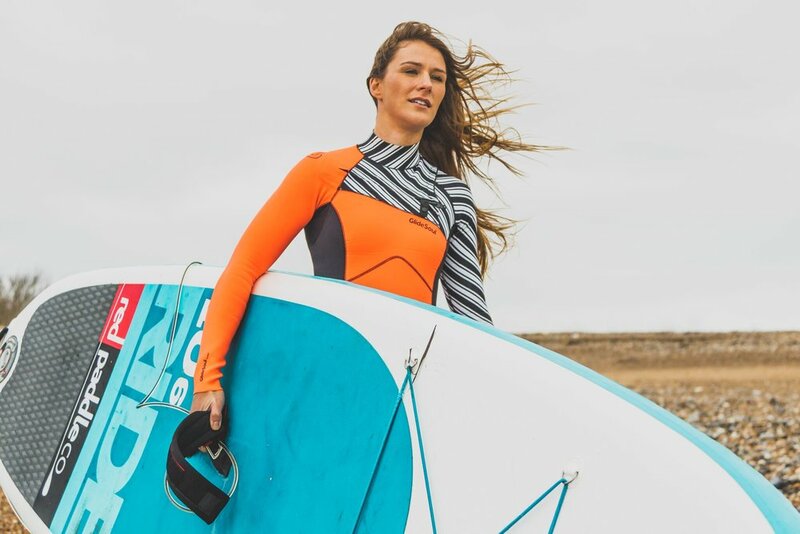 Paddling Britain responds to the countless questions I receive regularly from paddle boarders looking to explore new places and get new experiences from their SUP. 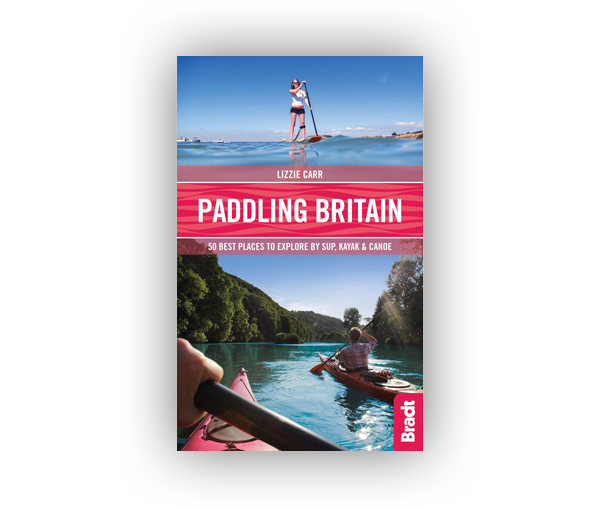 Whether people want to take their families for a weekend adventure or enjoy a camping getaway with friends, this book - the first SUP guide on the market - aims to answer these questions and inspire people to get outside and explore the UK water scene both coastal and inland. In 2019 I am planning some amazing adventures across the globe that I would love you to be part of. For more information please add your email address to the mailing list. Thank you! Please check your inbox to confirm your email address. When the full details of retreats are finalised, you’ll receive more information by email.